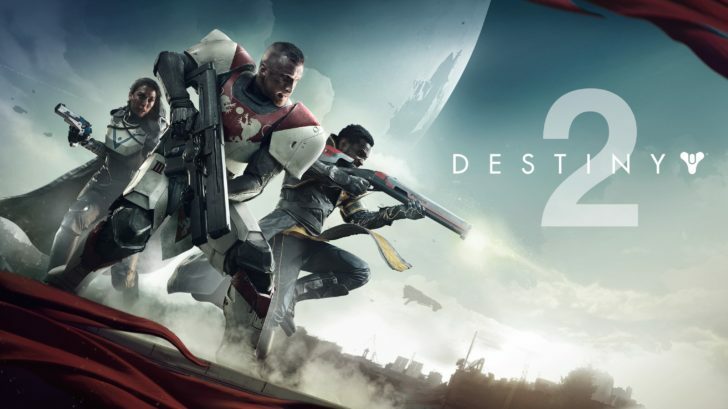 Is Destiny 2 Better Than its Predecessor? Destiny 2 has been out for nearly a week now. 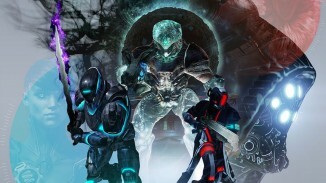 I have played quite a bit of Destiny 2 and an absolute boat-load of the original game and feel like now is the best time for me to start comparing the games, in what they did right and what things still baffle me! The shining star in this comparison is by far the story. 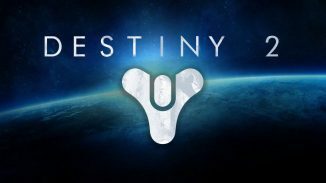 The Destiny universe is one filled with deep and rich lore about guardians you fight alongside and those who weren’t fortunate enough to make it back to The Last City. It also goes so deep into our enemies motivations and beliefs, personifying these seemingly blood-thirsty aliens and showing us just why they are so evil. The original story was lackluster, there isn’t really an argument that can be made the other way. The characters were 2D and their motivations even thinner. Destiny 2 improves on this so significantly in more ways than just adding some interaction with the Vanguard, who explain why these enemies need to die. The cutscenes are incredible. Ghaul gets a lot of screen time and as the campaign progresses, the player is given his motivations for the horrific crimes he has committed. The best baddies in videogames and movies are ones that have the potential to make you feel sad when they start telling of the woes that lead them to where they are now and Bungie did this with Ghaul perfectly, while maintaining his “world destroyer” image. This is just a fraction of how the Destiny 2 storytelling has improved though. Side missions in the form of exotic quests and adventures in patrols go far beyond any additional content in Destiny 1. These missions, while some seem a little random and possibly pointless, give you everything from bottom of the barrel, couldn’t squeeze this into its own mission to foreshadowing of scary things to come from DLC’s and future installments of the game. There is plenty of dialogue and perfect set piece moments too, as well as the grimoire lore being in game and tied to weapons and armour and scanable objects in the world to learn niche details about the major races and the golden age. The faction reputation and ranking up systems got a massive overhaul in favour of ditching a lot of unused or pointless currencies too. 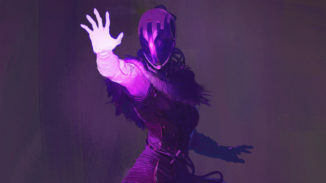 I, personally, like this change although I will miss collecting motes of light and strange coins for the next 3 years. These new tokens are earned by doing pretty much anything more challenging than killing standard enemies. They can be dropped from high value targets in the world, public events, completing challenges and lost sectors… the list really does go on. The unfortunate thing about this system is that it is hard to level up after you hit a certain power threshold with these vendors, and the rewards you get will always roll with the same perks, as is the new system in Destiny 2. Crucible feels fresher as 4v4, although the competitive category definitely needs looking at and a ranking system added. Public events now are a serious consideration when grinding for end-game gear, especially if you trigger the heroic ones. The strikes feel great, mostly. There is one of the five that I do not care for and it really dampens my want to do the strike playlist, especially seeing how unevenly weighted towards some strikes that playlist seems to be. All in all, Destiny 2 is more Destiny. There are no sweeping changes to the core systems, just really great quality of life updates and more of the things you love about the game, all happening at once. If you liked the first, get this game no question. If you didn’t, the new one is probably still worth a try as a lot of the old archaic systems have been scrapped and replaced. How to Unlock Your Second Subclass in Destiny 2!